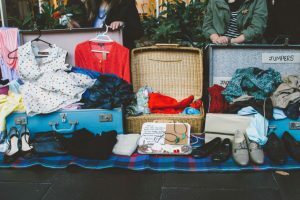 Suitcase Rummage is a mini scaled market with giant rewards. Come for a bargain, a swap, or an old fashioned haggle. 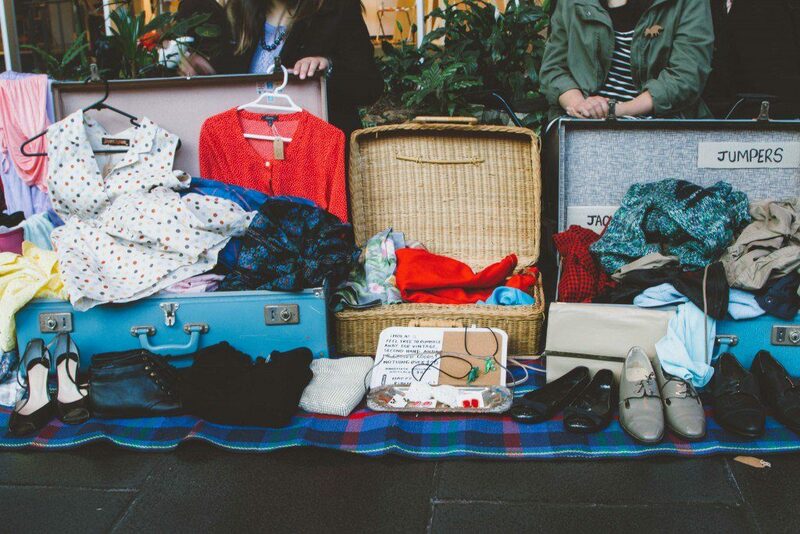 You can always expect handmade arts and crafts, vinyl records, pre-loved clothes, and more.